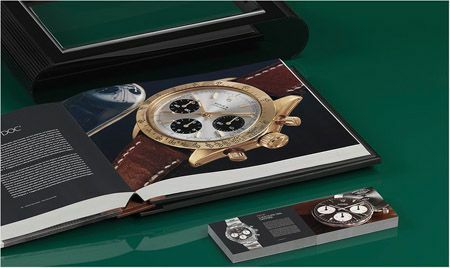 600 pieces only, a weight of 12 Kgs and 600 pages telling the story of 130 Rolex Daytona watches in prestine condition, dated from 1960 and on. Pucci Papaleo Editore did an amazing job on describing these watches with this level of detail, delivering it in one book that is entirely bound by hand with a leather lined 8mm wood binding. The team of Pucci had some help from only the best vintage horology specialists, who consist of collectors, watchmakers and retailers. 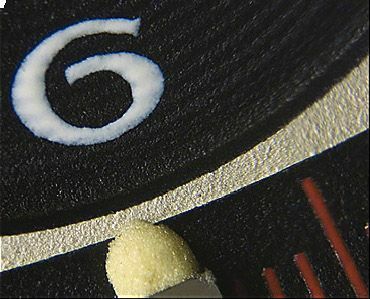 For photographing all these time pieces, the most advanced photography techniques have been used and in the end (it is about the result) it has been printed with the highest resolution possible. This said, it perhaps gives you more understanding on the price tag of 4000 Euro. 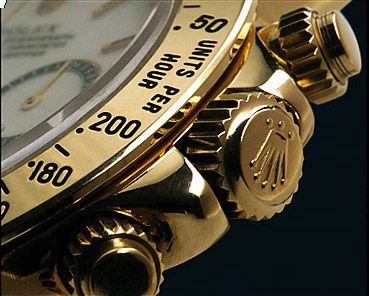 I am pretty sure that the serious Daytona collectors consider this to be the Rolex Daytona Bible. As a vintage Daytona collector, I also assume that reference work like this is absolutely necessary to be sure on every little detail when you buy one of these beauties.